emphasizes the prevention, diagnosis and management of illness, disease, and injury. enhances Clinical Care by integrating Behavioral Health screening, evaluation and care. 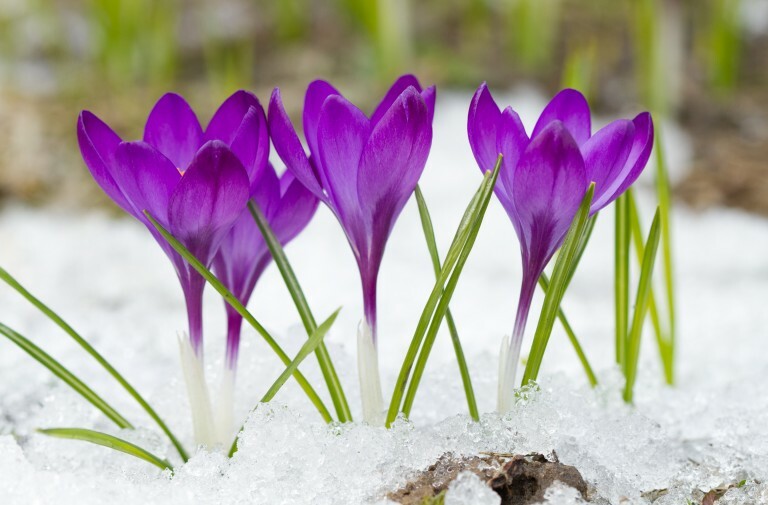 address issues and wellbeing around our beliefs, faith, identity, meaning, and purpose. At Inspired Health Group we are committed to a patient-oriented approach that increases a patients awareness and involvement in their own health and well-being. It is our passion and commitment to educate and expand our patients knowledge of health and wellness. 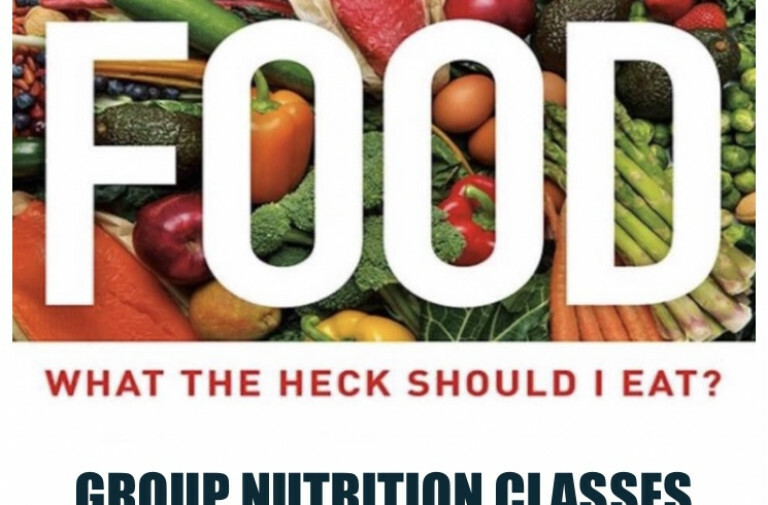 Group Nutrition Classes - First Class FREE!